“Commendable,” writes one person in the comments section. “This is so inspiring,” says another. 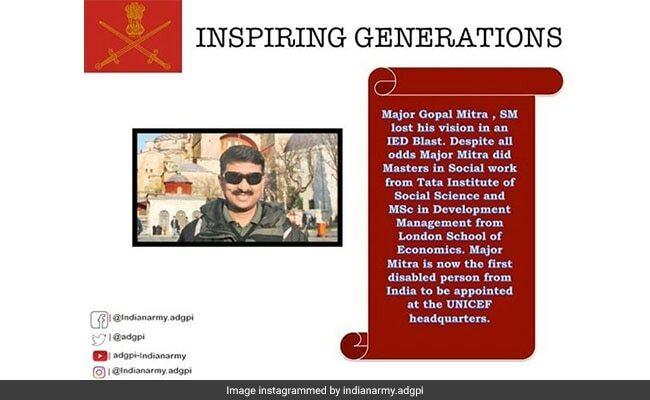 According to the New Internationalist organisation, Major Mitra was injured in Kashmir’s Kupwara in 2000.